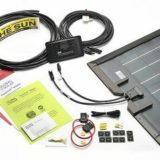 Portable solar panels have numerous benefits for campers and owners of recreational vehicles and boats. They are great for natural disasters or off grid applications. They create free, green, sustainable energy and are great for charging cell phones, mp3 players, satellite phones, and laptops. Portable panels can be easily placed and positioned where they will get the most sunlight, they are extremely shade tolerant and operate in very low light. 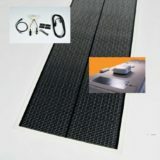 These panels come with all the necessary connectors to charge batteries or 12 volt connecters for car accessories. 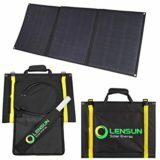 These panels fold up when not in use and can be stored in a backpack or purse. 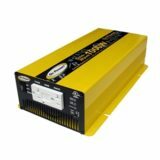 Power your all your vital electronics wherever you need them with these powerful panels. 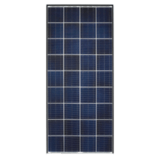 At RV Solar Systems Online you’ll find portable solar panels from top manufacturers at an outstanding price. Contact us for more information.